Police are currently investigating the death of a St. Andrew man who was allegedly attacked on Thursday 29 August 2013, at La Poterie, St Andrew. 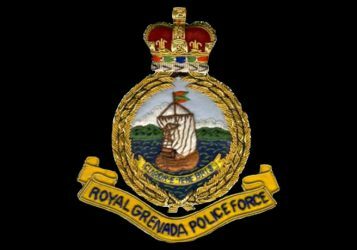 Officers attached to the Criminal Investigation Department, Grenville Police Station, responded to a report, where on their arrival they observed the body of Lindon Charles, 35 year old Bus Conductor of La Poterie, St Andrew, lying face down with a chop wound to the left side of his neck. Subsequently, a 22 year old Tivoli resident has since been detained and is presently in Police custody assisting them with their investigations. A postmortem examination to determine the official cause of death is scheduled to be performed on the body.